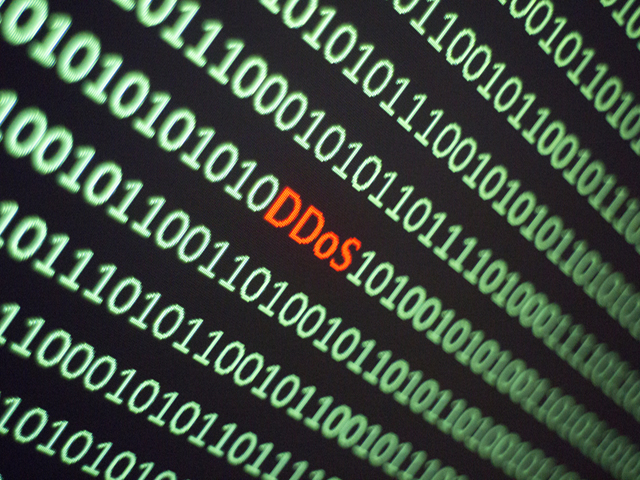 Denial of service attacks are in the news every week, and sometimes even daily. When they are successful, they cut off access for businesses and disrupt their operations if not cripple them. Take a tour to see what these crippling attacks are, who’s behind them and why they happen.